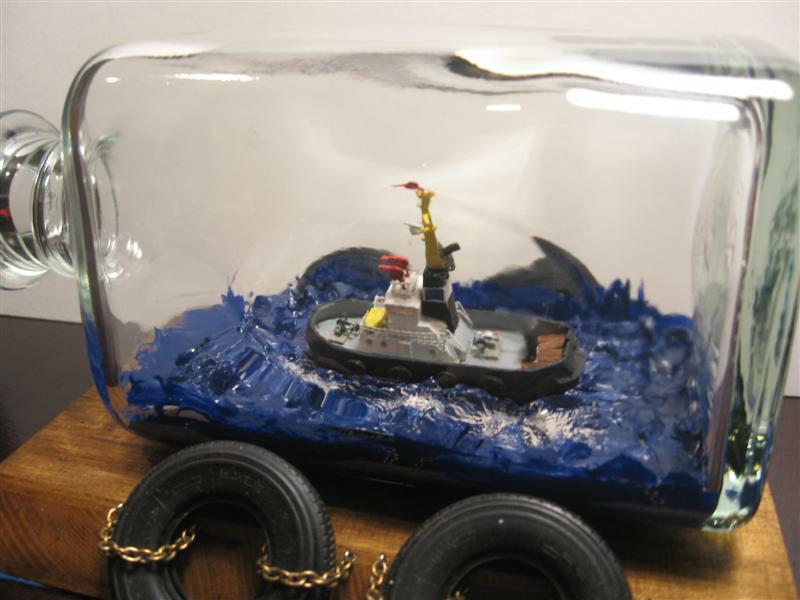 Building ships in bottles is in the most contents similar to building scalemodelled ships, only smaler. Nevertheless there are a few points to decide while planing. The bottles should always fit to the model, optician. 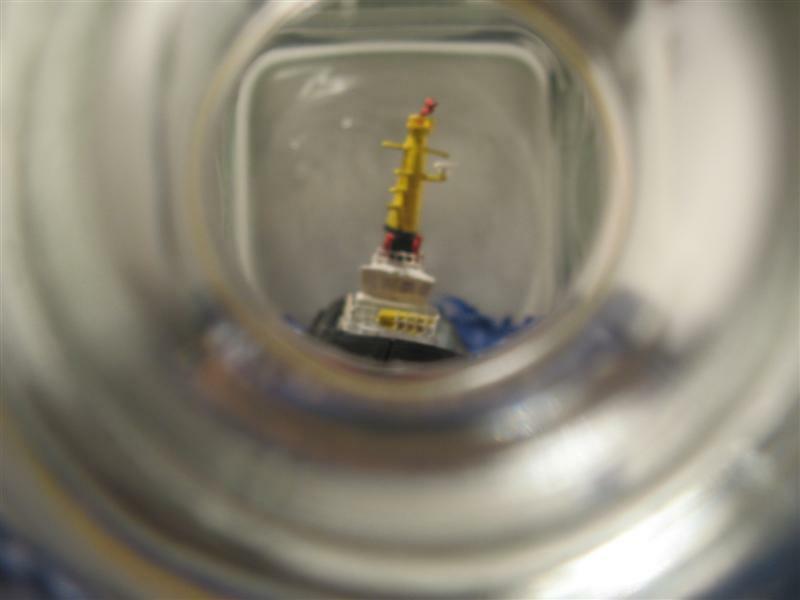 But that means sometimes the model wouldn´t pass the bottleneck. 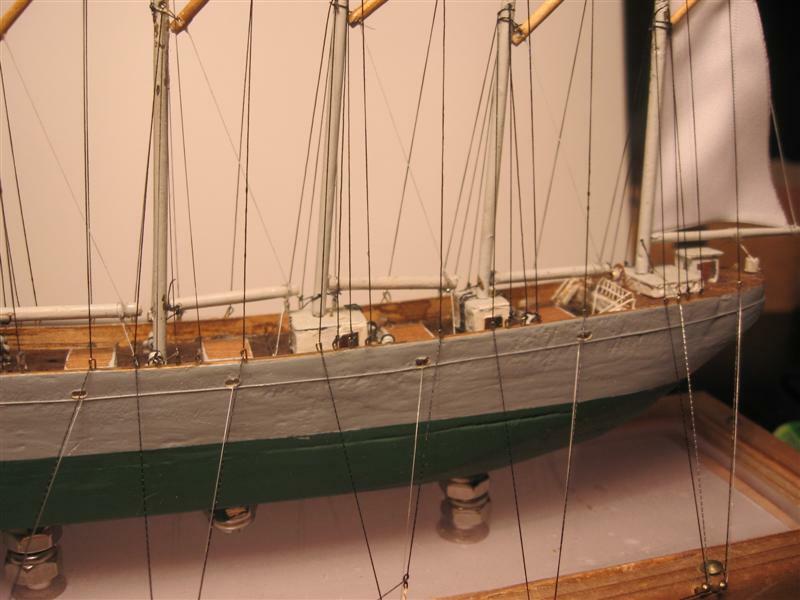 Even the masts laid down and the deckshouses removable do not give the space. Most the time motorships, tugs and sometimes big sailing ships or modern yachts make it neccessary to divide the hulls. I want to show a few examples how i solved this difficulty.At first the paddlewheel passengership DS GALLIA, a very simple way. The lower hull is as small as the bottleneck, the maindeck cut in two pieces including the wheelcases, positioned by small nails (pic1 2). 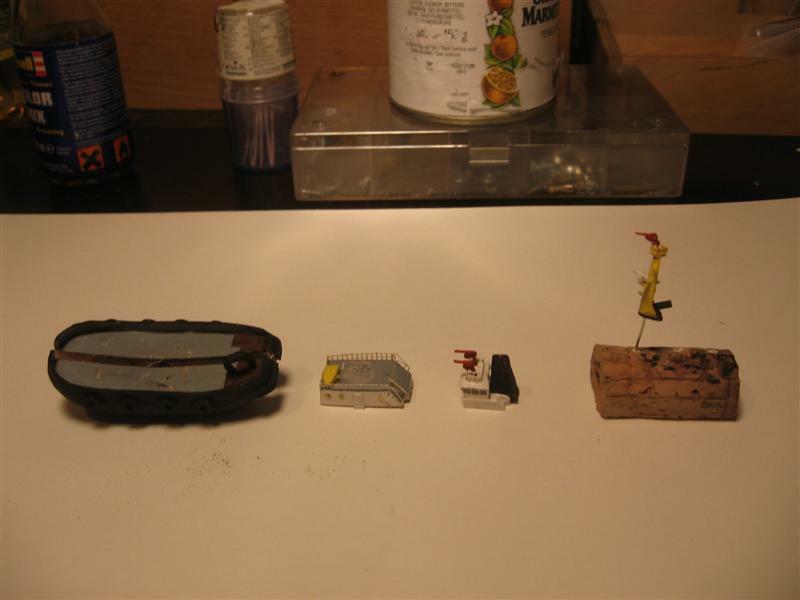 On top comes the first deckshouse (pic3), Salondeck, divided in two pieces as well, with masts and funnel, the bridgedeck and the bridge (pic 4 5). 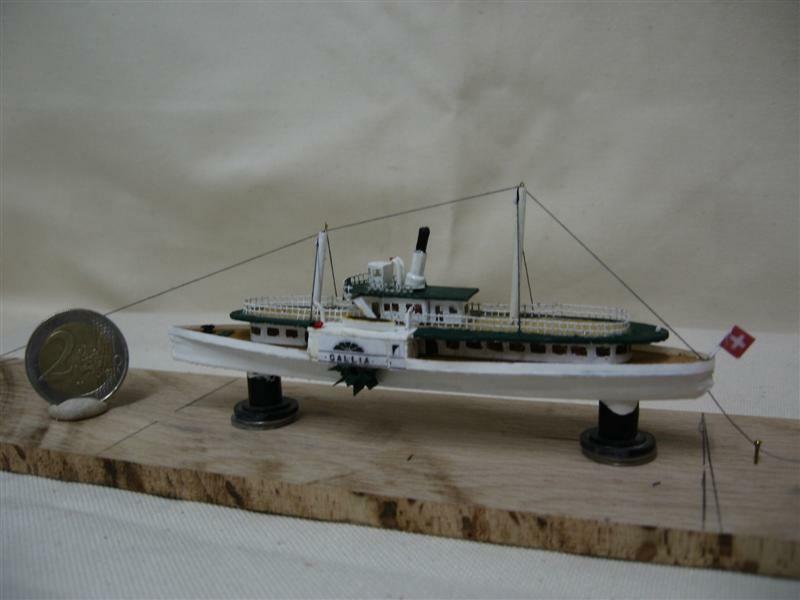 A little more difficult is the small harbourtug (pic6). 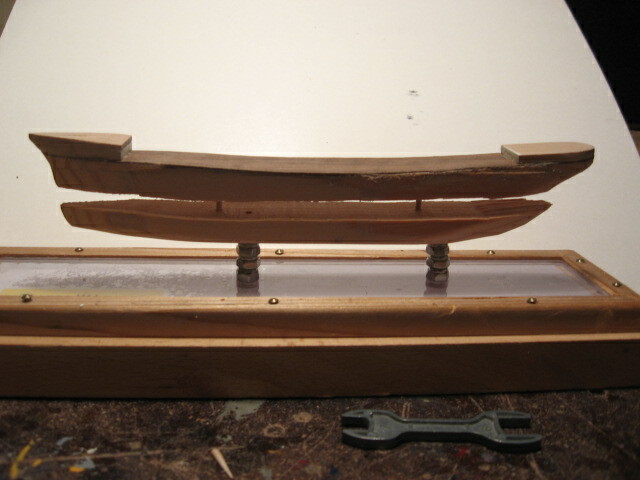 The hull of the model is nearly double as wide as the bottleneck (pic7). 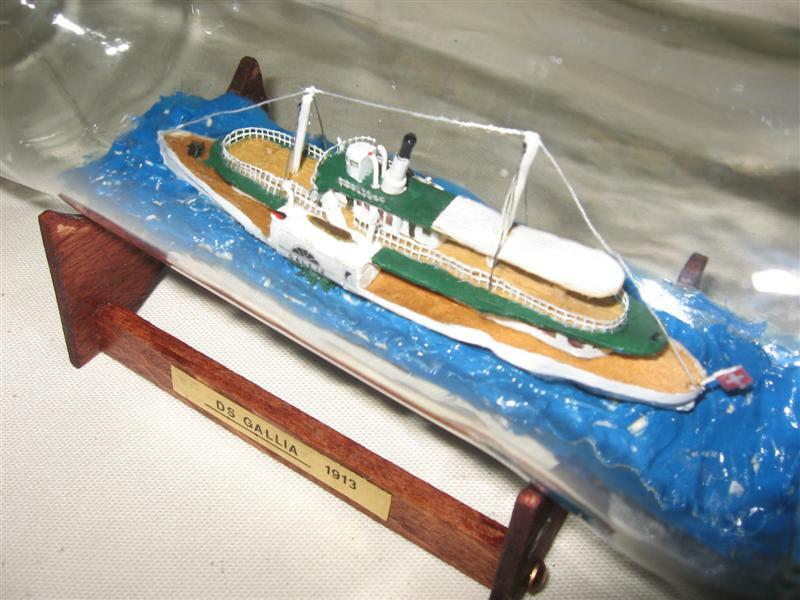 On this ship i made the hull in two pieces by using two small blocks of wood, fitted together vertical with two toothpics and a screw, before cutting and grinding (pic8 9). 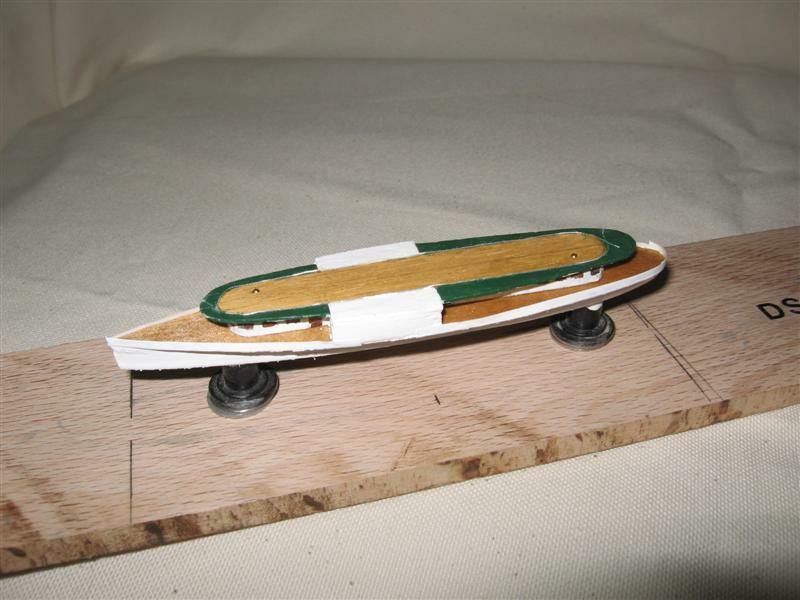 Before launching i had only to remove the bridge, the deckshouse and all the other equipments and divide the hull. 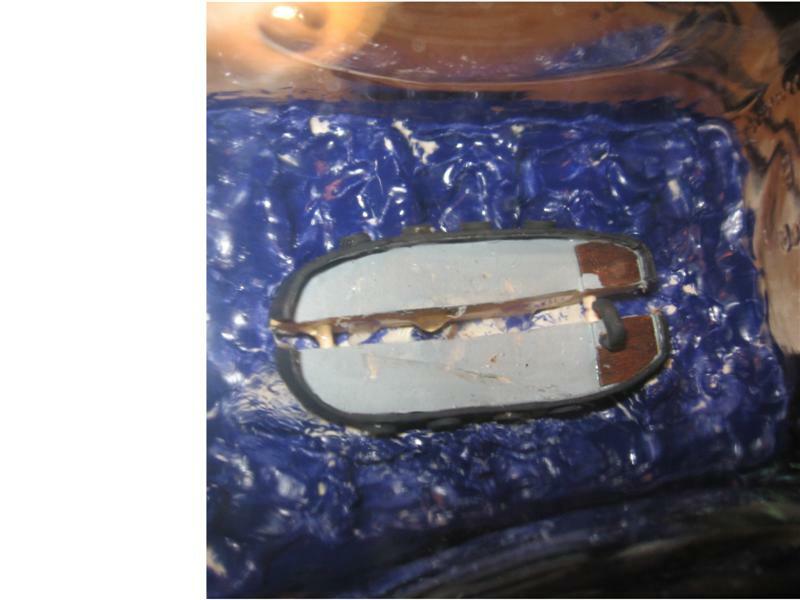 In the bottle the two halves were stuck together and glued before settling the other components (pic10). 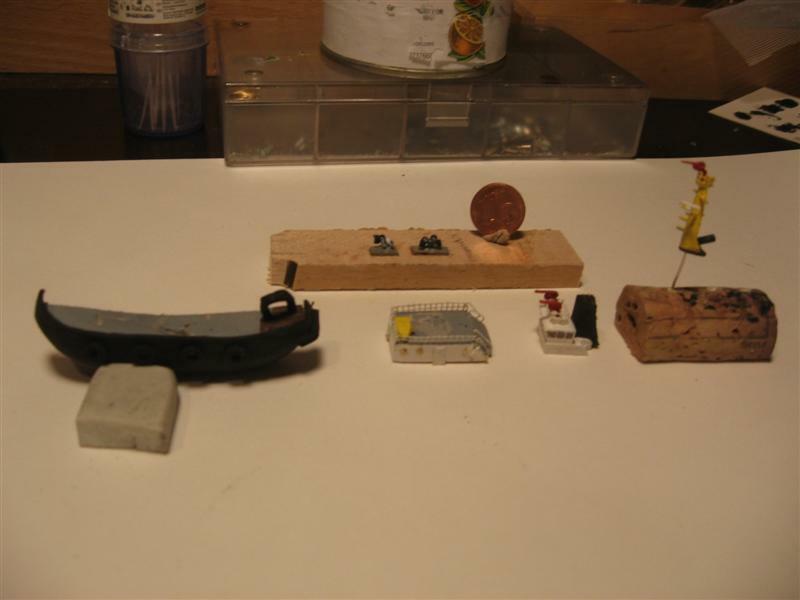 The cuttingline can be hidden online casinos very easely with a drop of paint. 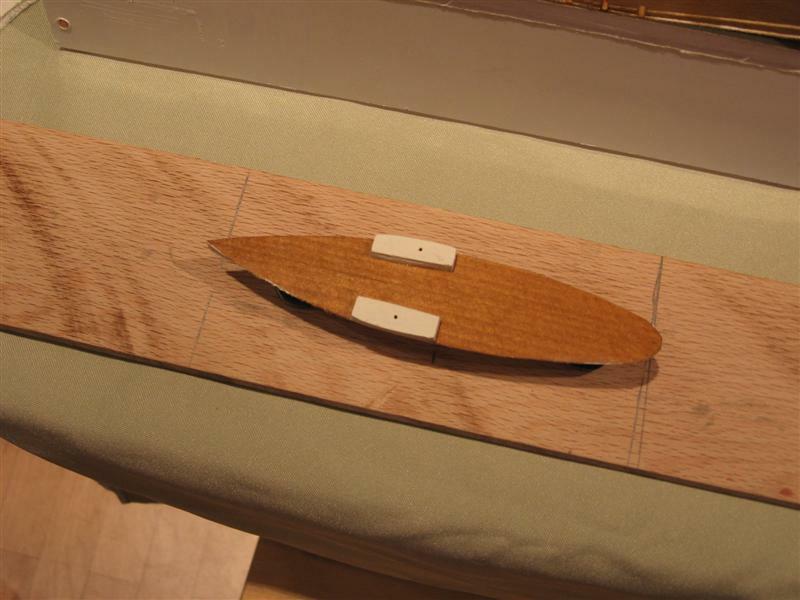 Some hulls of sailing are even alone to big to move into the bottle. 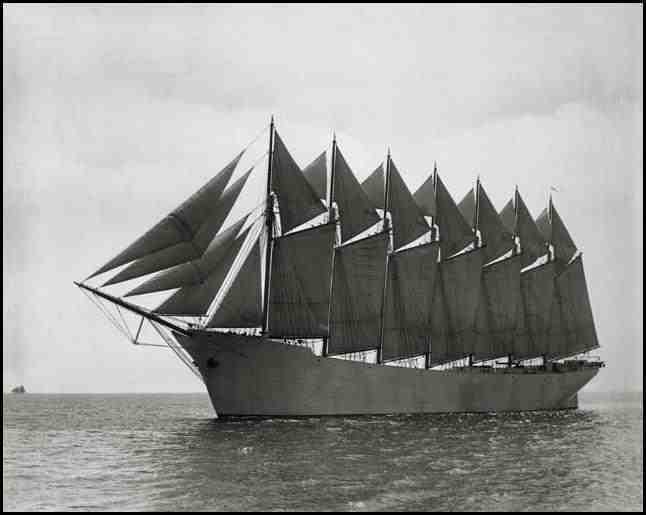 The 7mast-gaffschooner THOMAS W. LAWSON is the very best example. Even full loadedthere is to much freeboard left (pic11). 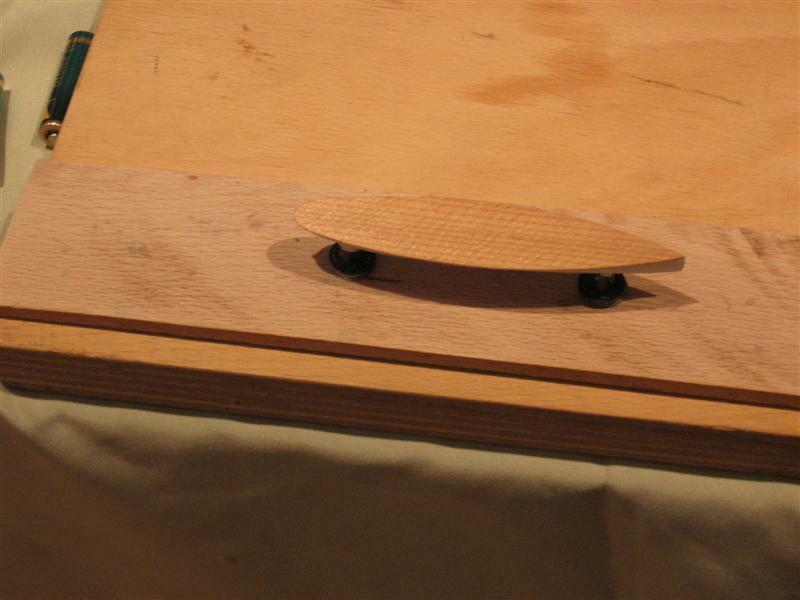 So i had to form the hull out of two pieces of wood fitted together horizontal (pic12). The line of separation is nearly invisible because it is situated a little under the waterline in the covestrip (pic13). In this way of separation i´ll not have any difficulties with the rigging of the seven masts. The opposite is the separation vertical. 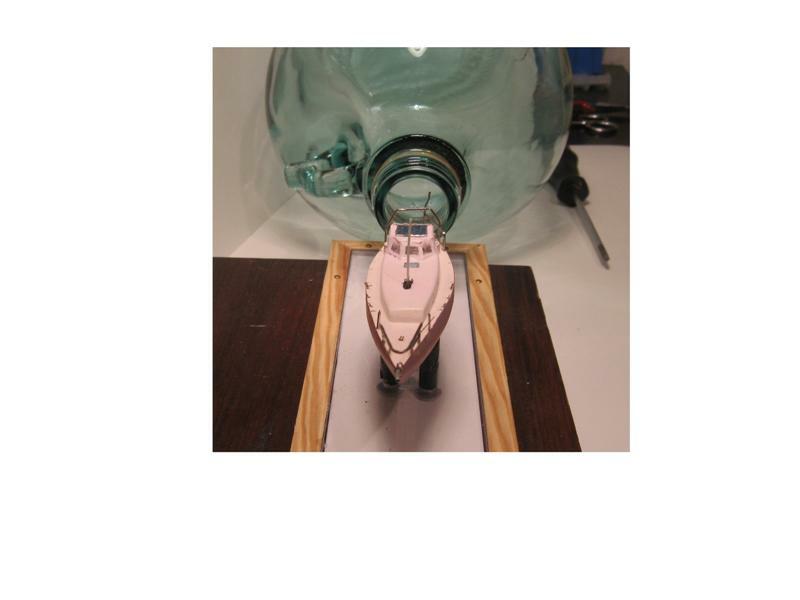 The yacht ELLAs PINK LADY has a two-piece-hull because she is too wide for the neck of a good matching bottle(pic14 15). 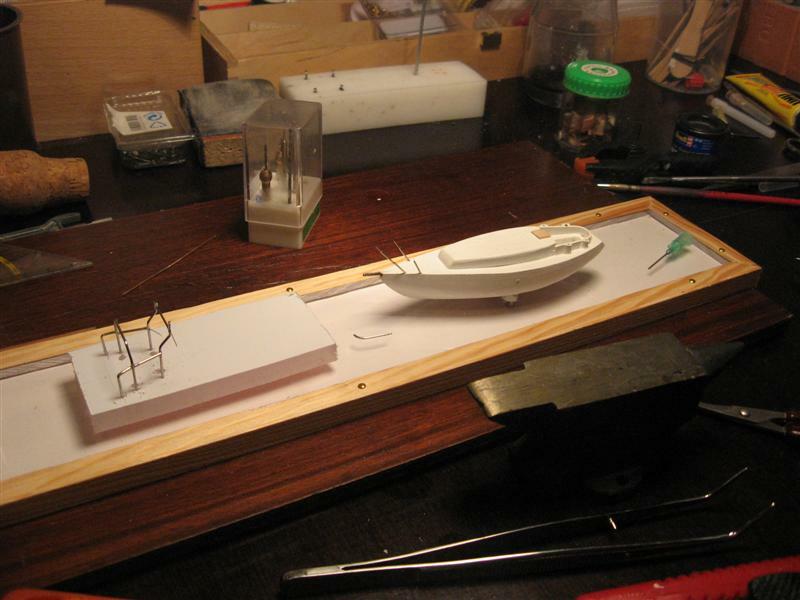 On this model i´ve to find a bunch of ideas to fit all the rigging in a way that i can divide the hull while launching after removing the small deckshouse with the mast on it. But this boat is an other capture worth.